The VPN Lab - VPN Guides - Hulu Guides - Does CyberGhost Work With Hulu? 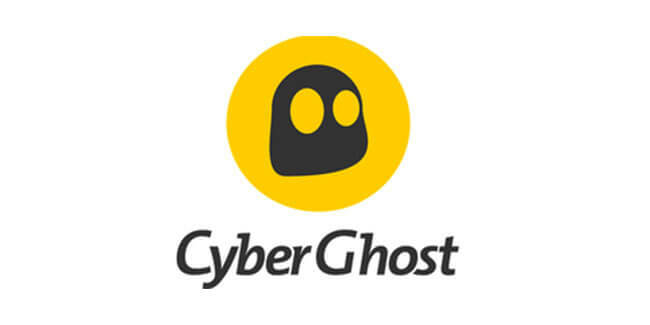 CyberGhost VPN has grown massively over the past few years, now boasting over 3,000 servers in 60+ countries worldwide and offering high-level security and privacy combined with a fully customized user experience. It makes VPN technology easy to understand and use, which is one of the main reasons for its great popularity. In the past, CyberGhost had some troubles unblocking geo-restricted content, but its team has been hard at work, coming up with clever solutions to this issue. Anxious to find out whether the efforts invested have been fruitful, we have included CyberGhost in our latest round of Hulu testing. Here is what we found out. CyberGhost has proved to be a perfect solution for not-so-tech-savvy VPN users who want to access Hulu’s library from abroad. 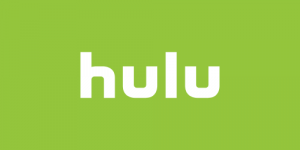 Not only is it able to unblock Hulu, but it makes the whole process surprisingly uncomplicated, unlike most VPN services we have tested so far. Namely, to stream Hulu content with CyberGhost, you just need to choose the Unblock Streaming user profile, where you can find Hulu listed among other streaming services. There is no need to adjust any settings or spend time searching for the right server – CyberGhost does all the work for you. Just pick Hulu from the list of options and enjoy your favorite content regardless of your location. To be honest, we did not expect it to be this easy and we are glad that we have come across a VPN service that lets you effortlessly access your favorite content. 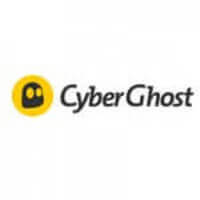 If you are looking for a convenient solution for unblocking Hulu, we definitely recommend checking out CyberGhost, particularly since you have nothing to lose. If you are not completely satisfied, you can get your money back with CyberGhost’s 14-day and 45-day money-back guarantees (the guarantee period depends on the subscription you choose).